What Does GAS Mean in Photography? GAS stands for Gear Acquisition Syndrome and it describes a “condition” that some people have which causes them to want to purchase new camera gear, even when their current camera setup is perfectly good. It must be noted that this is NOT a legitimate medical condition of course 🙂 It’s just a bit of fun, but it is often talked about. 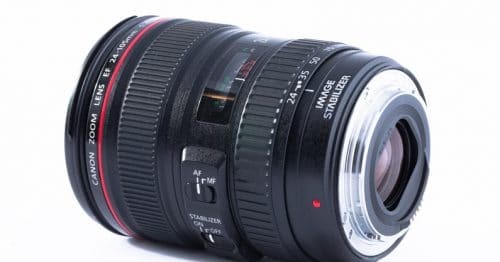 GAS usually occurs when a photographer’s chosen camera manufacturer releases a new upgrade to a camera or lens that the photographer already owns. Up to that point they had been perfectly happy with their camera and the photos it was creating, but now all of a sudden it seems unsuitable.